Their precision health programme, myDNA Pro, provides DNA-based reports to assess a user’s risk to three genetic diseases. With the company’s strong expertise in genetic testing technologies on their belt, Prenetics has teamed up with leading insurer Prudential Hong Kong to launch myDNA Pro, a precision health programme providing users with personalised, DNA-based reports. Prenetics processes the DNA samples in its in-house laboratory following a non-invasive sample collection in an effort to assess a person’s risk of developing type 2 Diabetes, high blood pressure and high cholesterol. Users then receive a report containing an optimal diet and fitness routine based on their genes as well as access to a 12-month complimentary coaching programme with registered dieticians and fitness professionals through its mobile app. 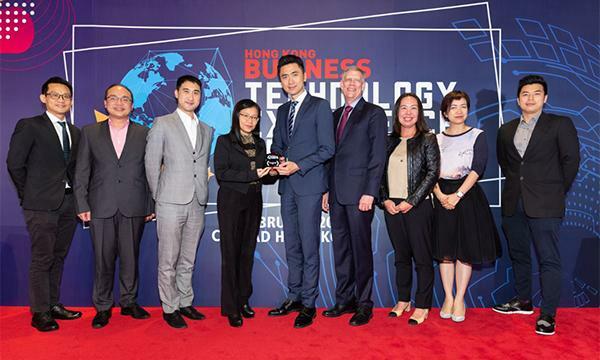 For their commitment to empowering users to take greater control over their health journey, Prenetics won Hong Kong Business Made in Hong Kong Awards for Healthcare. “We are truly honoured and thrilled to have received the support from HKB and the judges who are a part of the award panel. HKB's Made in Hong Kong Award has a special meaning to Prenetics. 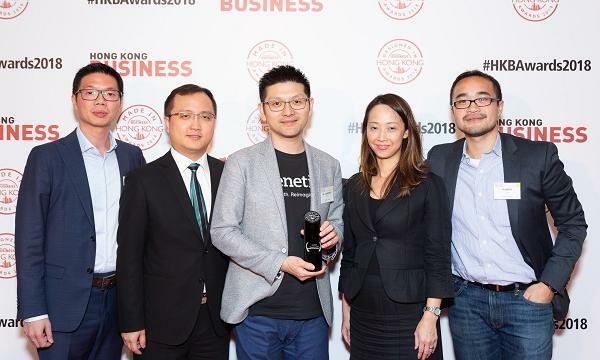 Since we are now a global company, few people realise that we actually started out as an university spin-out and has been a business truly grown from Hong Kong,” said Dr Lawrence Tzang, co-founder and chief scientific officer at Prenetics. The company’s collaboration with Prudential Hong Kong in myDNA has since been rolled out across Singapore, Malaysia and Vietnam through the insurer’s regional support. Prenetics has also secured the partnership of AIA, HSBC and FWD, further expanding the reach of its DNA-based health solutions to a wider array of policyholders. “Our journey with many of our insurer partners is just beginning to take shape, and we believe we have already made a significant impact for many of our partners’ overall business outlook as well as their propositions to the customers they serve,” Dr Tzang added. Backed by Mainland heavyweights Alibaba and Ping An, Prenetics is looking to expand beyond Southeast Asia following its acquisition of UK-based DNA testing brand, DNAFit, earlier this year.